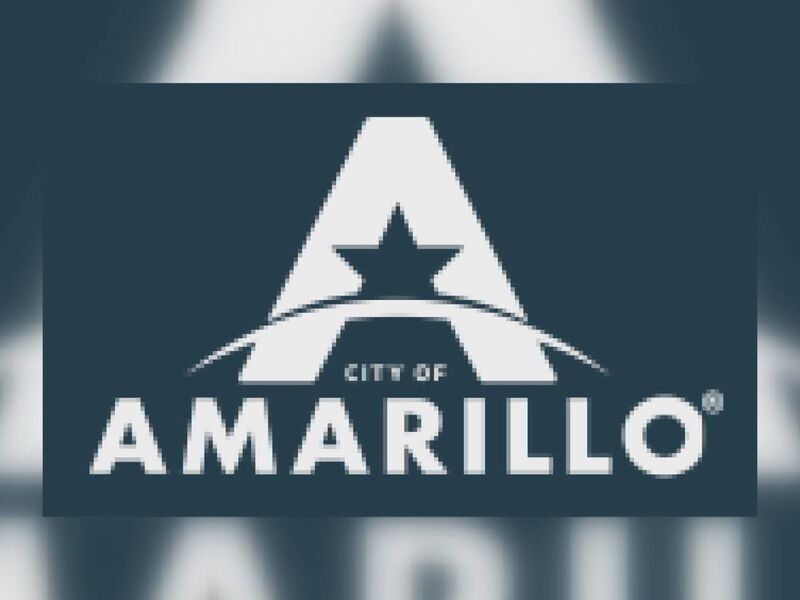 The City of Amarillo is holding a free community health fair this weekend. 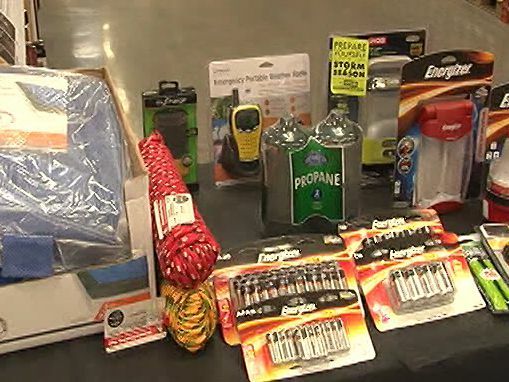 AMARILLO, TX (KFDA) - The City of Amarillo is holding a free community health fair this weekend. The health fair will include free medical screenings, eye exams, community resources and low-cost immunizations. The fair, being offered by the city, Haven Health and West Texas A&M University, will be January 26 from 11:00 a.m. to 2:00 p.m. at the Charles E. Warford Activity Center. Contact City of Amarillo Communications Manager Dave Henry at (806) 378-5219 for more information.